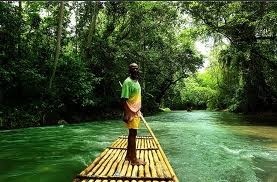 Traveler Review for Private Tour in Falmouth, Jamaica by Tour Guide Cyrian P.
Cyrian was a great tour guide! He was prompt, very friendly, and quite knowledgable about Jamaica and its history and current events and worked hard to get us to as many of the things we wanted to do within our time limits. We had a great time and would definitely ask for him again! Thank you, Cyrian!